A small app with a big impact to how you feel about your properties. 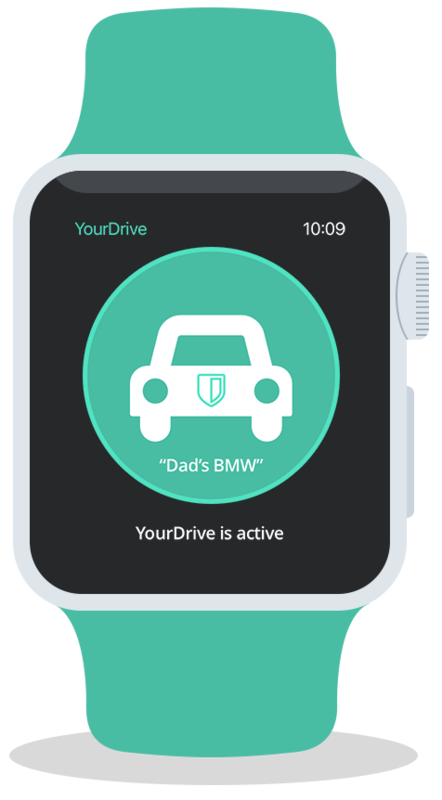 YourDrive is a simple service to safely borrow or lend out motor vehicles. Happily feel assured whenever you lend out or borrow a car with family and friends. Borrowing a car is as easy as pushing a button. Technological development is continuously changing the way we live. That’s why Centraal Beheer Achmea has asked to design a (change of) service that fits the modern user’s standards. How can Achmea stand out and offer services that customers want, instead of forcibly need? We live in a sharing economy, a world where we share almost everything. Except for our motor vehicles, because we are worried one might damage our valuable properties. Many people feel terribly anxious when either borrowing a car or lending them out. They are afraid that any damage might hurt their relationship. Especially, since Dutch regulations declare that the owner of a vehicle is responsible for any damage. What if reassurance is only one touch away? 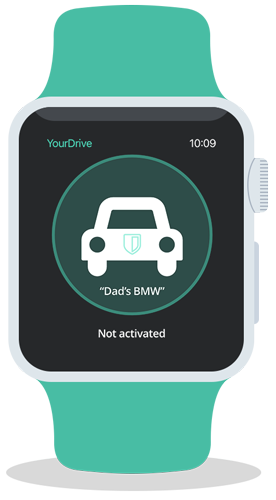 YourDrive is created out of personal experience. We should continue living together and share everything, cars and motors included. Instead of lots of paperwork, stress and even a fight who would be responsible for the repair costs, sharing should be fun and worry-free. 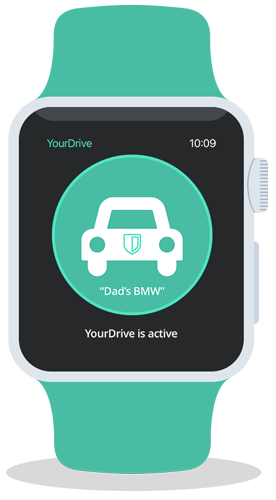 And that’s YourDrive: Reassurance within a single touch. 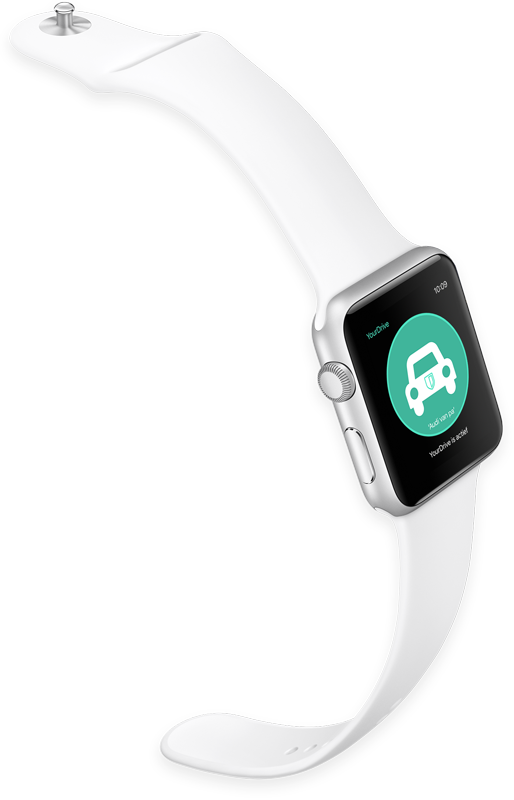 YourDrive works on a pay-as-you-go model; you only pay a small fee (about €2) for each moment you drive. Scan/Type down the license plate and tap ‘drive’. The car owner will receive a notification and if he agrees, you are good to go. 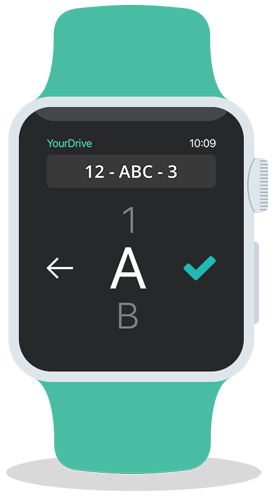 YourDrive can be used solving much larger problems. Think of saving the environment by increasing the ease of carpooling and reducing the cars required each day. There are more reasons to share, besides ‘needing’ it. Go together and have fun! 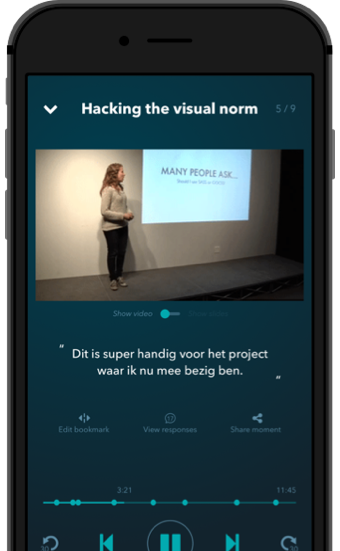 YourDrive wasn’t a fictional case, but an actual concept for a competition set out by Centraal Beheer Achmea, asking how to make a change in the current world we live in. YourDrive was chosen as the best concept, primarily based on both understanding the companies culture and understanding the target audience. A brilliant tagline, a very well designed concept, as well visually. Many teenagers will feel familiar with your vision. We cherish the sharing economy and you understood our culture. Your idea really fits the way we like to aid our customers. Platform to capture knowledge without distraction by optimized interactions.